Classic basketball shoes look nice, but let’s face it, they’re clunky and heavy. 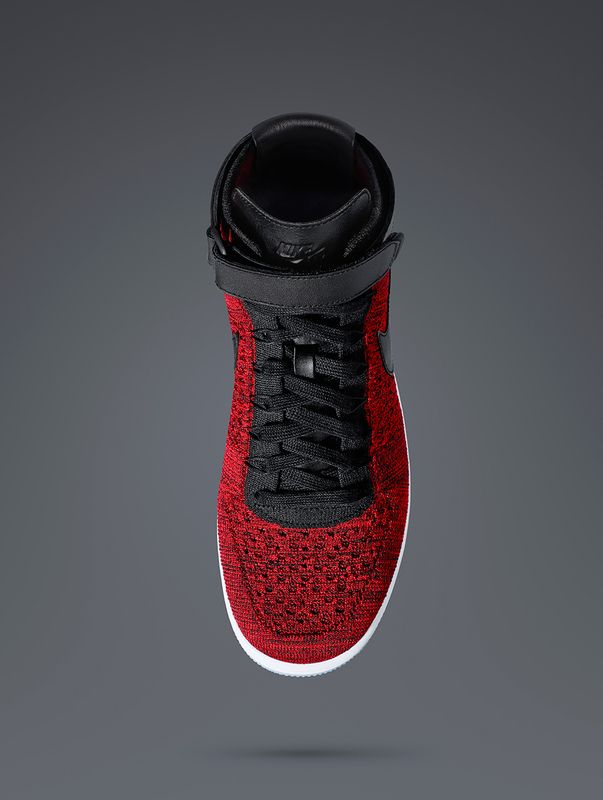 Nike solves that problem by updating the Air Force 1 with a fully knit one-piece upper and a foam-injected midsole. 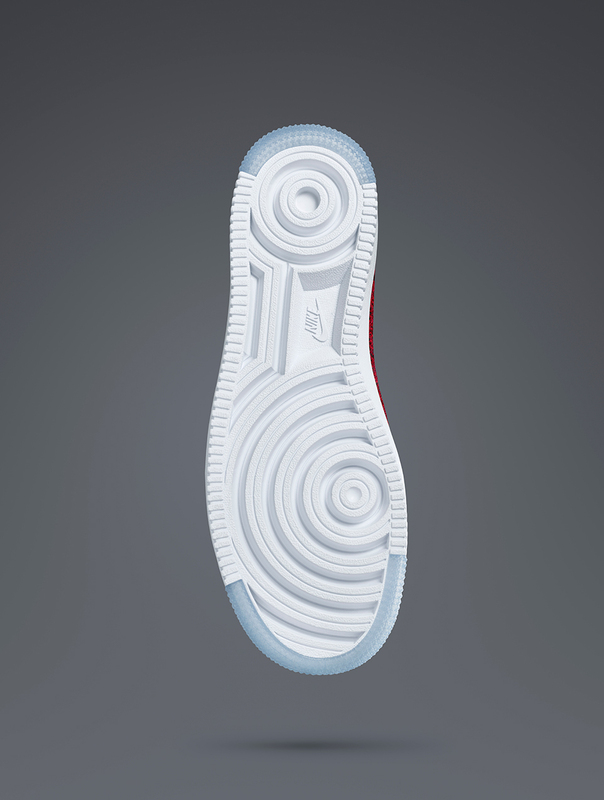 The result is a shoe that’s 50% lighter than the original. Nike Air Force 1 Ultra Flyknit. The shoe that inspired generations to play ball on Air, now returns in its lightest form yet. Exaggerated pivot points remain as time honored detailing on the outsole, while ice-blue gum hints on the toe and heel act as added traditional tributes. 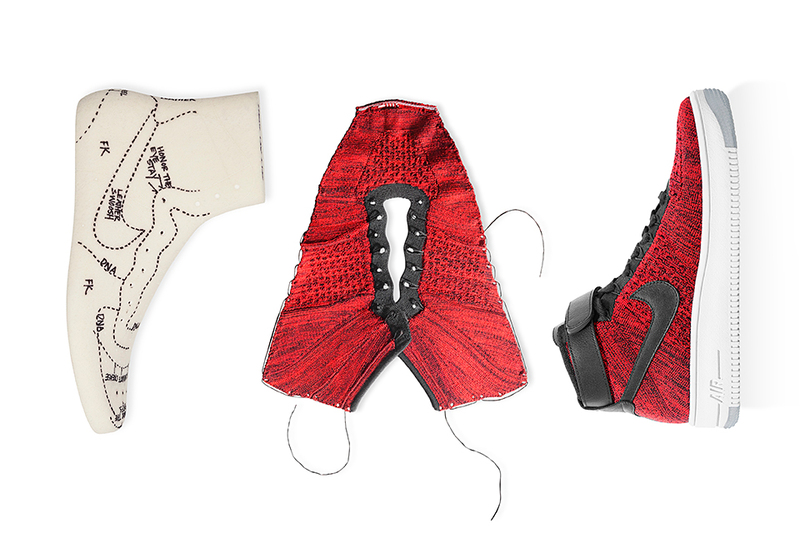 Available January 28 at nike.com/nikelab and select #NikeLab destinations worldwide. 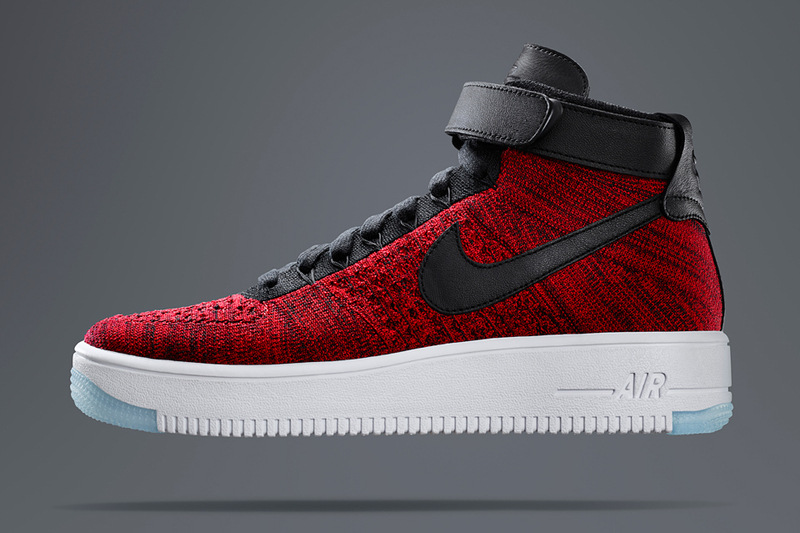 Introducing the Nike Air Force 1 Ultra Flyknit. 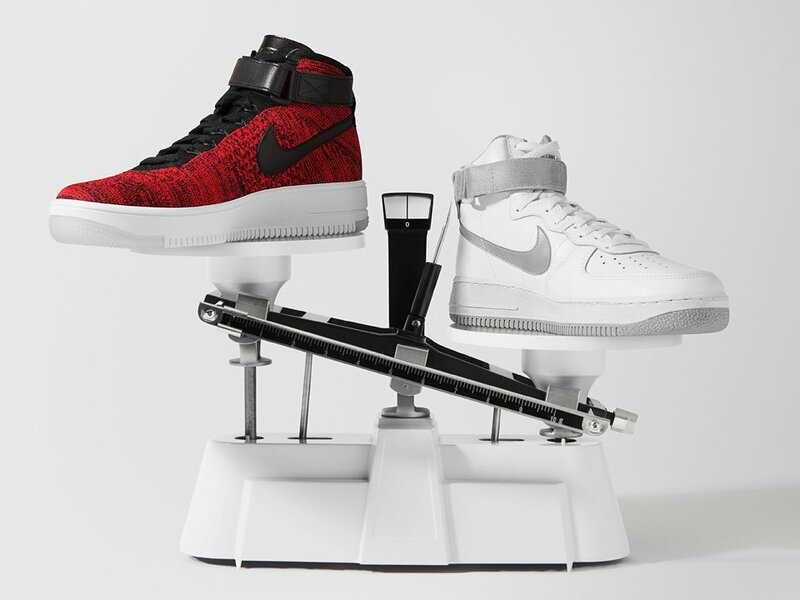 Expanding beyond its early 80’s basketball origins, the legendary Air Force 1 model receives a modernized transformation. The sleek shape and design remain as time tested mainstays on the next evolution of the celebrated silhouette. Available January 28 at nike.com/nikelab and select #NikeLab destinations worldwide. Nike Air Force 1 Ultra Flyknit. Inspired by the Nike Air Force 1, the Nike Air Force 1 Ultra advances the design's comfort with a Flyknit construction on the upper. Strategically stitched to stretch and support in the essential spots, the durable yarn also promotes breathability and natural movement. Available January 28 at nike.com/nikelab and select #NikeLab destinations worldwide.